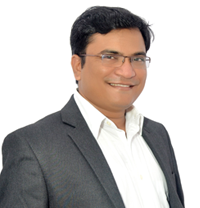 As every company’s progress is steered by its founders and mentors, E-Spin Nanotech endowed with an outstanding personality in the name of Dr. Sandip Patil as director of the company, he is an alumnus of IIT-Kanpur, he is a passionate researcher at the first place who is often proclaimed as an epitome of entrepreneurship at IIT-K. He holds a doctorate degree in Chemical Engineering and specializes in the field of Nanotechnology and Adhesives. His keen interest for research is well-complimented by his strong publication track record in reputed journals. He is also a co-inventor of an Indian patent on composite reusable adhesive and that of a US patent which is under process. Some of his innovative work on fabrication of composite reusable adhesives has featured in scientific news in CNN (U.S. edition), Mint and the Wall Street Journal. 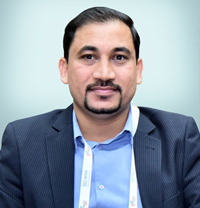 He is a recipient of many distinguished awards which stand as a testimony to his entrepreneurship and research abilities; it includes IIChE Shah-Schulman Award for the best PhD Thesis (2013), UICT Jalgaon alumni award for Young Entrepreneur (2013), Rajeev Motwani Young Entrepreneur award by Motwani foundation (2014) and Indian School of Business Hyderabad Scholarship (2013). 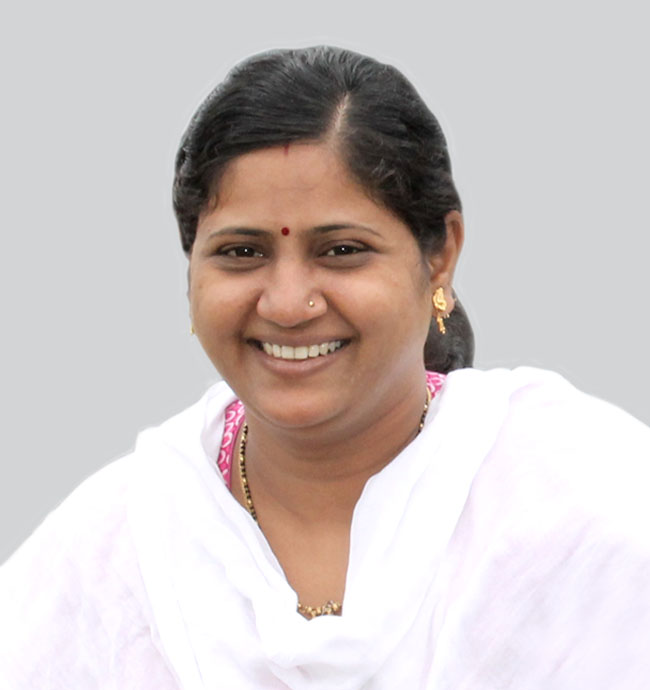 Mrs. Jagruti Patil is the managing director of the company with masters in computer managements. Her exemplary managerial skills and tactful decision making with general operations, logistics and human resources at the firm enables the organization to function with ease and coordination. 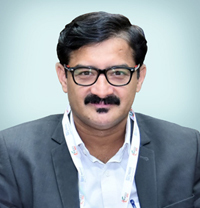 Dr. Sreekumar completed his Ph.D from IIT Delhi, he recognized as an effective researcher and leader with a demonstrated ability to solve technical problems with profitable results and converting scientific concept to commercialization. Proven track record in the areas of Material Science, Polymer Science, Fibre Science, Carbon fiber etc. Certified in Situational Leadership, Ladder to Leadership, Quality Function Deployment. Presently he is also a Consultant to Reliance Industries Limited and AICTE-INAE Distinguished Visiting Professor.